Few would have begrudged Kieran Doyle if he’d afforded himself a moment of quiet satisfaction, after St Jude’s lifted its first-ever Gloucestershire title last year. Six years after its formation, and making its first appearance in a county final, the Bournemouth club took its seat at the top table by stunning holders St Nick’s on an October day that will live long in the memory. 2018 Gloucestershire league and championship winners – St Jude’s had truly arrived. Kieran admits that it was a “hugely” rewarding moment. Not bad for a GAA club born out of an Aussie Rules team (Southampton Titans) 30 miles away. “When we started, I bought two Gaelic trainer footballs and Josh McNicholl bought one, and we went out with a few cones. 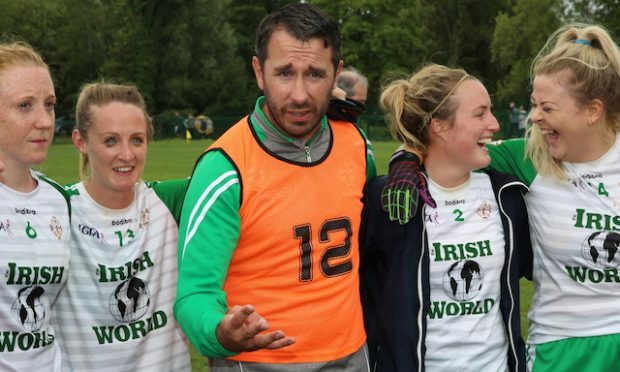 That’s how we started our first training session in a park,” Kieran told the Irish World. 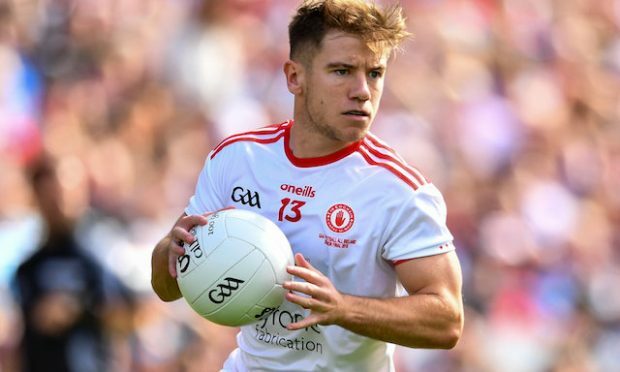 The GAA overseas is littered with clubs which shone brightly, for however long, before sadly disappearing – resigned to the memories of a select few. From its outset, St Jude’s set its stall out to try its best to avoid such a fate. So no resting on laurels at the south coast club after last year’s breakthrough. With a fledgling youth section, a new ladies team and a men’s team now hungry for more silverware, it’s onwards and upwards for St Jude’s. 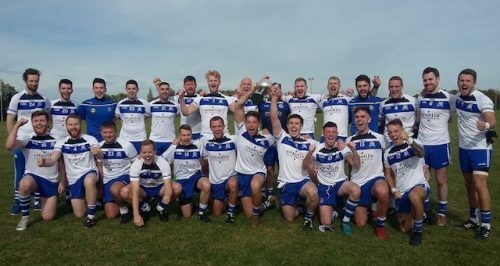 The club’s first taste of playing in the provincial championship would end at the semi-final stage, however, at the hands of eventual runners up Neasden Gaels. But the experience of playing at the new McGovern Park in Ruislip lit a torch under the team. “The chance to play at Ruislip was a first for a lot of the players, and they loved it. They’ve got a taste for it now, and they want more” added Kieran, who comes from St Mary’s Granmore in Co Armagh. They may not have to wait too long for another opportunity. With a number of St Jude’s title winning team looking to “throw their weight” behind Gloucestershire this year, the county’s provincial junior championship opener against Hertfordshire on 11 May at a to be confirmed ‘London venue’ could see them back at McGovern Park sooner rather than later. And that can only be good news for Gloucestershire, as they search for a first provincial title since 2008. It’s all a far cry from St Jude’s first tentative steps back in 2013 – its first-ever game was in the Gloucestershire senior league against St Patrick’s. 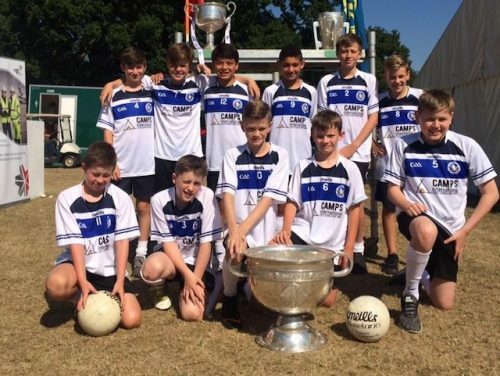 The plan was to “build a club” fit to last for decades to come, and true to their word St Jude’s has been “growing year-on-year” ever since. Secretary in 2013, Kieran is now the its chairperson – a role he has held for the past four years. But St Jude’s is far from a one-man success story, and Kieran is keen to acknowledge some of those who have helped it reach this point. 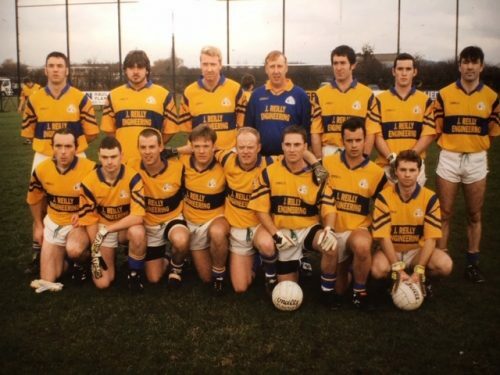 Fellow founders Josh McNicholl and Kevin Ashbolt, Tomas Fitzpatrick, Red Marty-Hewitt, and Sean Bradley, the club’s current secretary and corner back. 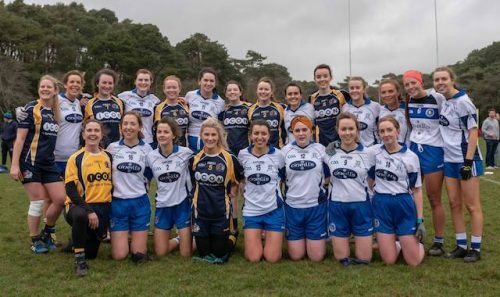 One of the club’s biggest “acquisitions” has been Sinead McMullan, a key fundraiser. The team’s wing back, Mark Jordan, is the club’s assistant secretary, having previously served as secretary. On the pitch, the driving force behind its double-winning year was captain and midfielder Daniel Macbeth, while the sponsorship of Martin Ryan allowed the club to train under floodlights for the first time last year. They’ll be back to defend their title in 2019, but “longevity” remains the bigger picture. The foundations being laid are solid ones. “We wanted to do things right,” says Kieran, and that is evidenced by the methodical way the club’s youth section has been set-up. There was no rushing blindly into it. “You’ve only got one shot at making a reputation. 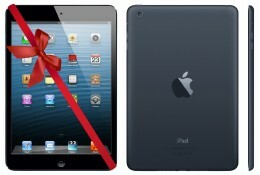 Sometimes you just have to be patient,” he added. 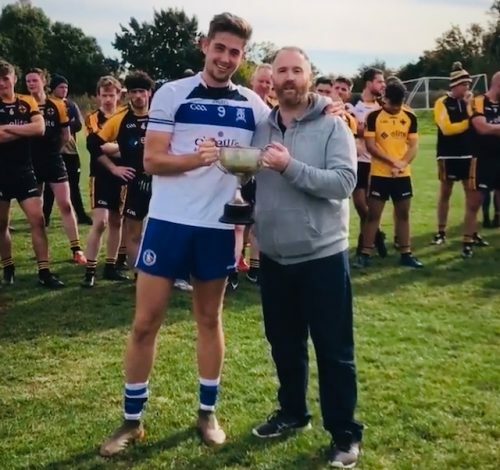 Of course, the St Jude’s success story has not being without its “touch of luck” – perhaps none more so than a chance meeting at Dublin Airport in 2016 between Kieran and Richard Garven, formerly of Southern Gaels from Southampton. Richard was on his way back from watching Mayo in the All-Ireland final. He now heads up the club’s youth section. That chance meeting sped up the club’s plans for a vibrant youth section by a “couple of years”, with Richard taking the lead. The ladies team taking to the field for the first time last month, was the next piece in the St Jude’s jigsaw puzzle. 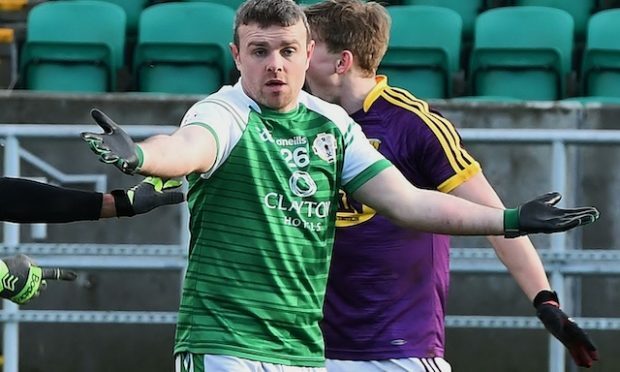 Drawing players from all four corners of Ireland, as well as from England (Bournemouth, Southampton and Portsmouth to the fore), Scotland, Wales and from across Europe, Kieran says the club’s appeal comes from its “sense of community”. The turnout for its first training session in 2013 was 35. Forty-two attended its first training session of 2019, with signed up members hitting 80. And former members are not lost to the club either – lured back to tog out for St Jude’s once again at invitational tournaments abroad. “The friendships and bonds made over the last six years have been massive. There have been very few lows – everything has been so enjoyable,” says Kieran. St Jude may be the Patron Saint of ‘lost causes’, but his intervention on the south coast won’t be needed any time soon.